You have to hand it to whoever created these gloves. 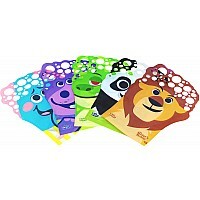 The Glove A Bubbles Family Fun Pack has 5 glove characters. Enough for the whole family. Just dip into the included bubble solution, then wave, twirl and spin. Multiple bubbles fill the air! 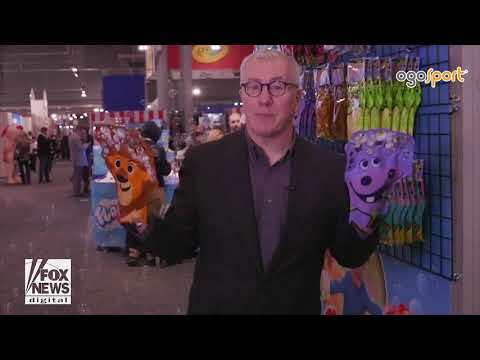 Includes 5 plastic character gloves for endless bubble fun. Measures approximately: 9.00 x 12.50 x 1.00 inches..